Prayer Power is the power of the Holy Spirit that comes from prayer. 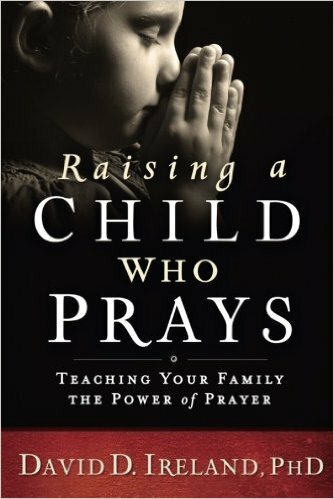 Prayer is one of the most important things we can do in discipling our children.We don’t mean the typical ones learned in childhood that become memorized and quoted every night at bedtime, nor do we mean the childish poem-prayers we quote before we eat a meal. We mean kids needs to really be taught to pray the way Jesus did. 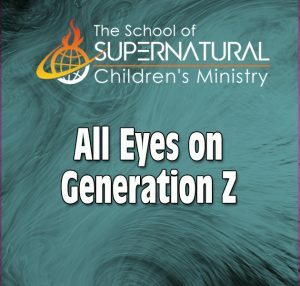 Kids can be taught to pray life-changing, Holy Ghost shaking prayers that shifts things in the spirit realm in this series. 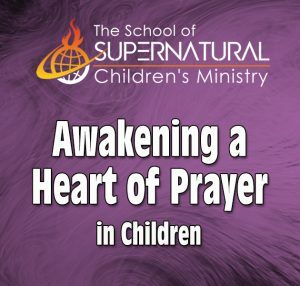 This curriculum starts with the very basic foundations for kids who have very little experience in mature prayer. 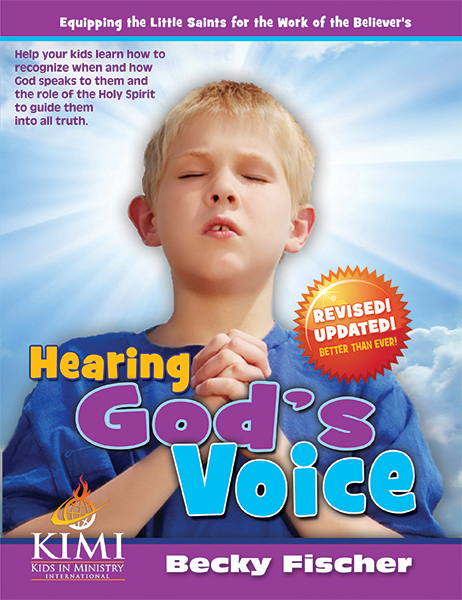 But for kids who already have the basics, these lessons bring everything together in very cohesive understandable concepts that may be missing pieces in their knowledge base on scriptural prayer. We know your kids will come alive in their prayer lives when you lead them through these teachings! Most people don’t like the word “discipline,” Christians included. But it is widely agreed upon among Christian leaders that there are two spiritual disciplines that every Christian must participate in if they are to be strong, healthy men and women of God. They are a regular feeding on God’s Word (reading, memorizing, and meditating on it) and prayer. It is also a truth that most of our habits (which are disciplines of one form or another, good or bad) are formed in childhood. A discipline for a child can be something as simple as brushing his teeth everyday, making their bed, or feeding the dog. Most parents agree disciplines like these are necessary to take into adulthood. Why is it that so few Christian parents include prayer and Bible study among the disciplines they train their children in? My observation is most Christian kids are taught to pray generic, memorized prayers before their meals, but they are never taught to pray real, powerful, God-breathed, Holy Ghost prayers for other things? Are you training your kids to pray in your children’s ministries? Prayer changes things. It is the foundation of our relationship with God. It is where we learn to hear His voice, and follow His leadership. It is where miracles happen. And that is a discipline in childhood will become a habit for the rest of their lives. 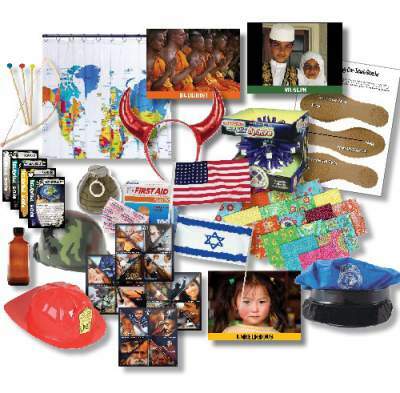 It encompasses everything we want kids to learn and experience. We want kids to walk and live in the supernatural power of God, and it will never happen if they do not pray and read their Bibles. 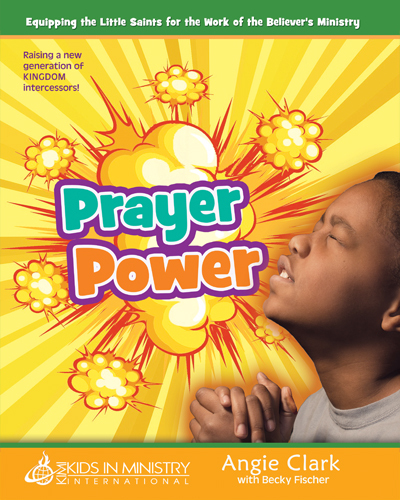 Our kids need Prayer Power! It needs to become more of a focus and a part of the equipping we do in our children’s services, Sunday Schools, camps, conferences, and other events. It’s got to be a priority. 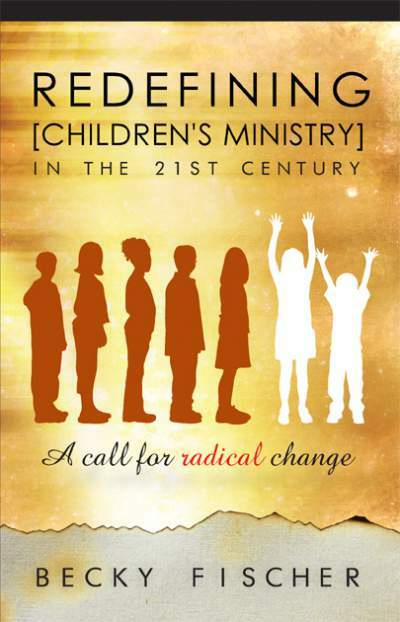 I strongly encourage you to consider starting intercessory prayer groups for children in you ministries. You may need to recruit some of the seasoned intercessors in your church. That’s one way to get people to help you in the kid’s ministry without having to twist their arms to teach a Sunday school class. It is the gateway to the supernatural. Signs and wonders and miracles do not follow prayerless Christians. Kids will learn to operate in the prophetic. They can use and develop their prayerlanguages, i.e. speaking in tongues, which is praying mysteries to God and allowing the Holy Spirit to flow and speak through us. They even learn scriptures when they pray, and will develop a much needed biblical worldview by doing so. They automatically memorize Scriptures when they are used habitually in praying. When you look at everything that can be accomplished and experienced in prayer, not to mention God answering our prayers, WHY WOULD WE NOT TAKE IT MORE SERIOUSLY IN THE DISCIPLESHIP OF CHILDREN, both in our churches, abut also in the home? One of the most surprising things to note is when kids are taught creatively and an atmosphere of anointing and inspiration, KIDS ACTUALLY LOVE TO PRAY! WE NEED TO GET MORE SERIOUS ABOUT TEACHING CHILDREN TO PRAY. We must not only to them to pray, but teach them HOW to pray. The mechanics of praying, and even the language of prayer. 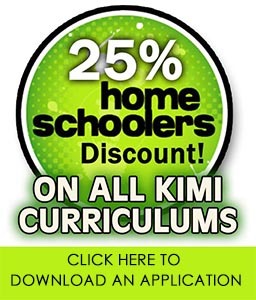 What Makes KIMI Curriculums so Unique? 16) Is It Legal for Kids to Pray at School? This series has started our lower elementary kids (6 to 9 y/o) on a fantastic journey. We now have some kids who join impomtu prayer for others, who minister to each other, who sing in tongues at home, who even pray from the mike. 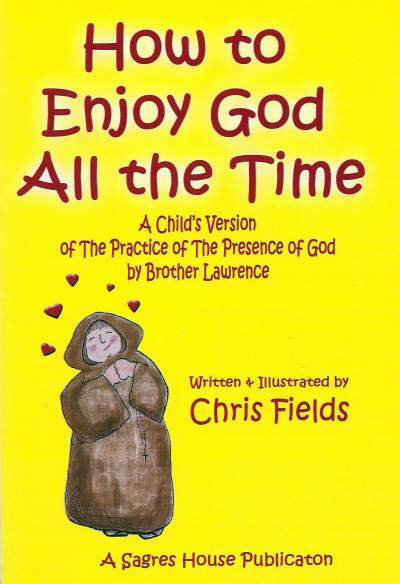 This curriculum breaks prayer down into bite sizes, into understandable modules with fun and simple applications. I cannot recommend this, or any of these curriculums highly enough. Your kids will never see God the same way again. We are just finishing up this amazing series on prayer. It is exciting to see our kids go from timidity to boldly and unashamedly praying the Word, praying for the nations, and praying for their schools and classmates. We had several young people filled with the Holy Spirit over the course of this series. Not only have the kids been impacted during this series, but so have our teachers. I continually hear our teachers excitedly tell me how much they have learned (not only through this series, but also the other KIMI curriculums). I highly recommend this series. Thank you for sharing, Deborah!! !